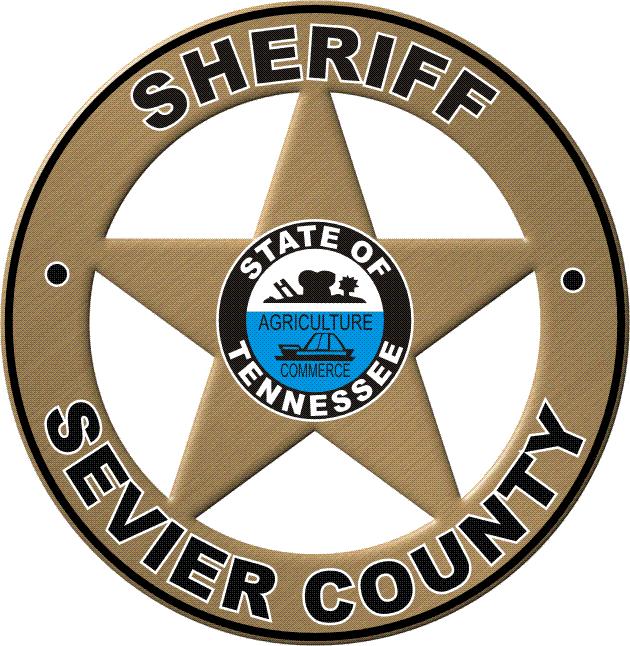 ​The Sevier County Sheriff’s Office maintains an energetic partnership with the Sevier County School System. One component of the Patrol Division is the School Resource Officers. The SRO Division was established in order to provide a safe school environment. This is accomplished through team building and mutual relationships with school administrators and positive interaction with students both in the classroom and general areas of the school grounds. The Sheriff’s Office School Resource Unit has 16 officers who serve as positive role models to students in middle schools and high schools across Sevier County. These officers are permanently assigned to these schools to patrol the campuses and investigate crimes that occur on campus.